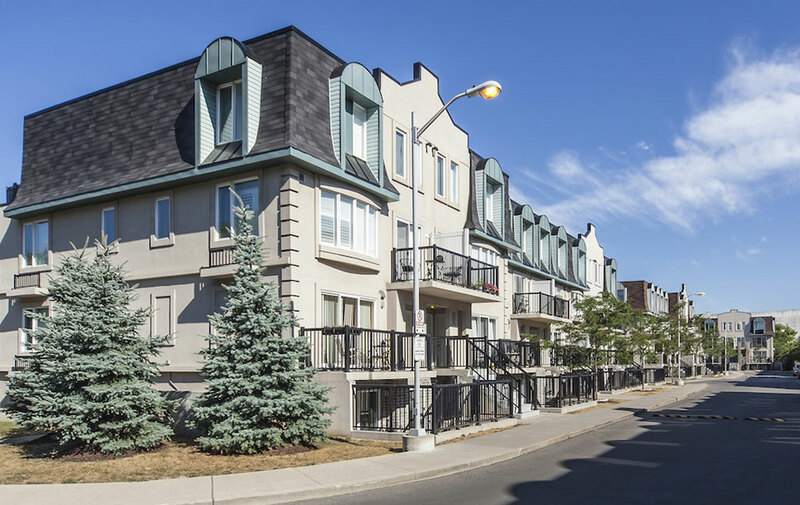 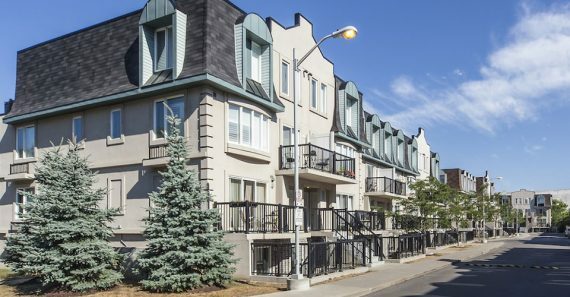 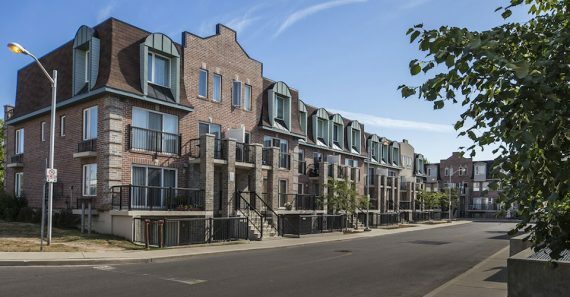 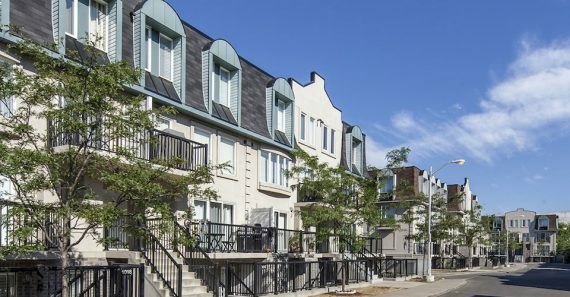 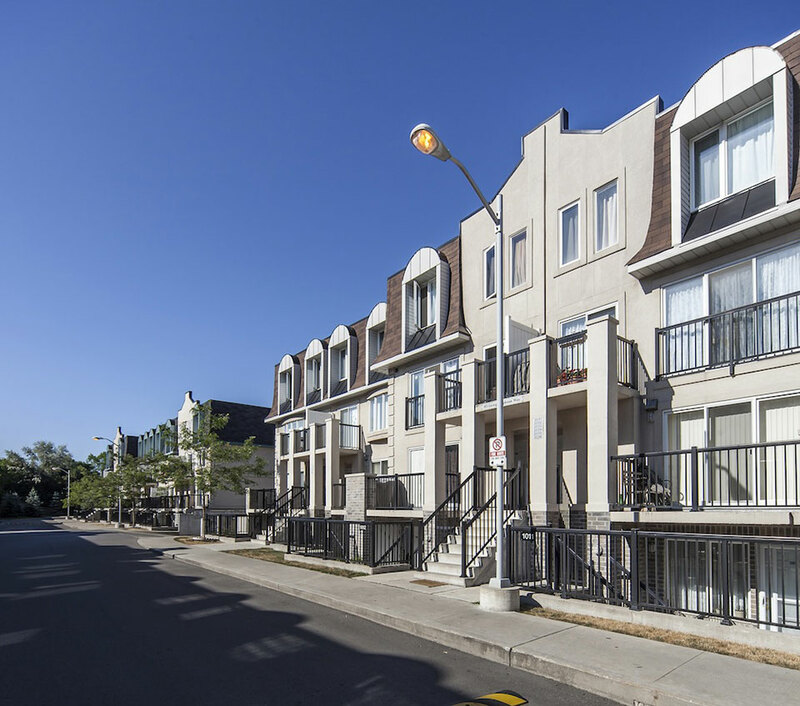 This Norstar development located in an established residential area of uptown Toronto, features 244 innovative one and two-storey garden ground level and terrace Townsuites. 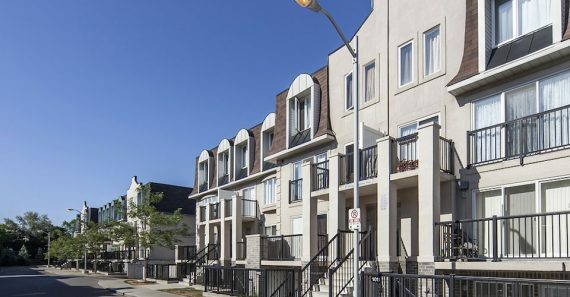 This project was heralded by the Toronto media as one of the fastest selling new home communities of Greater Toronto in 2004 and 2005. 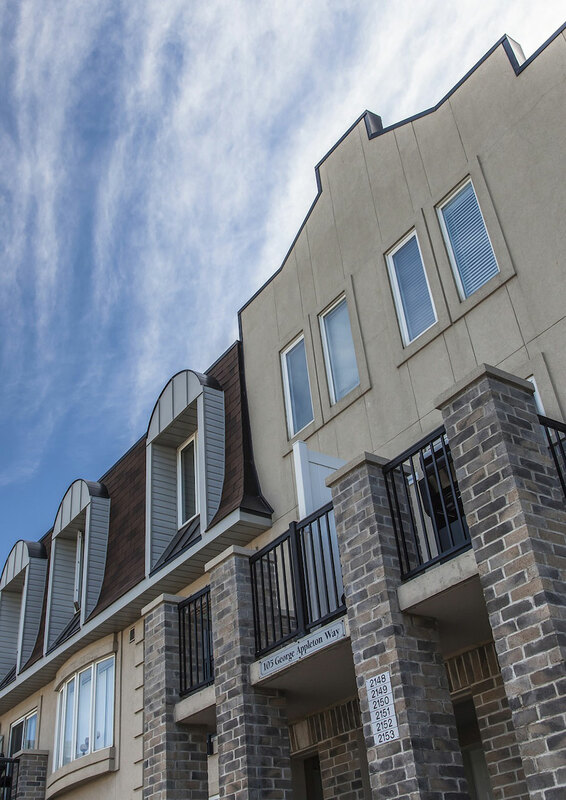 The “Townsuite” at Independence Way was a new concept in the Toronto residential market. 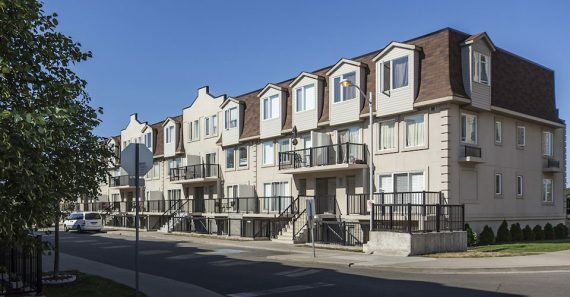 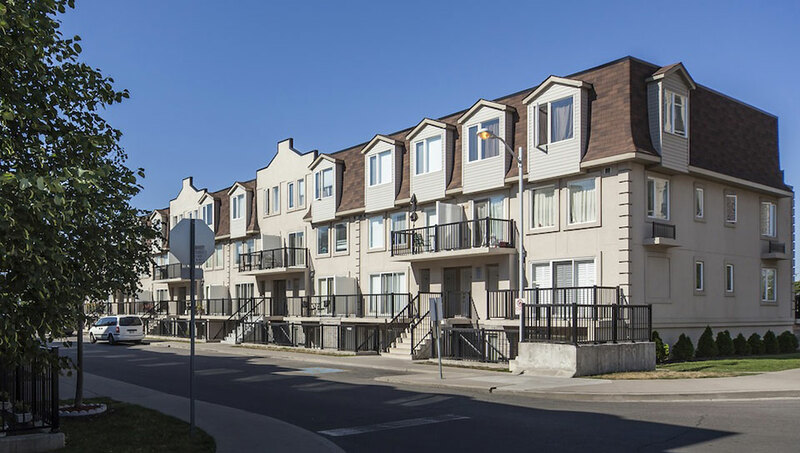 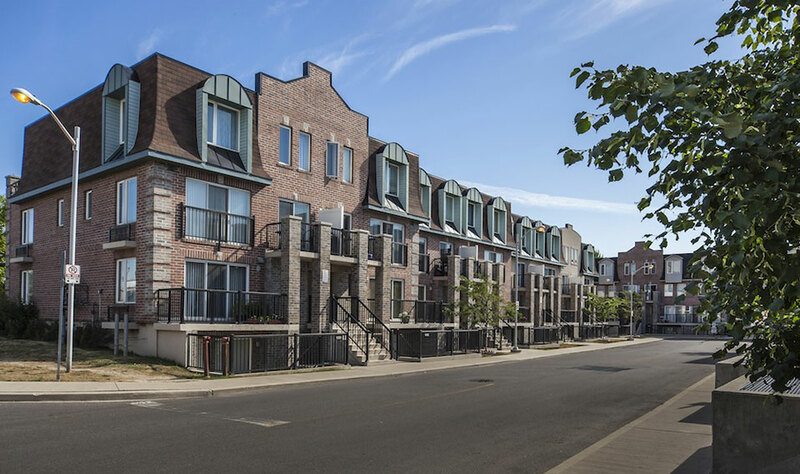 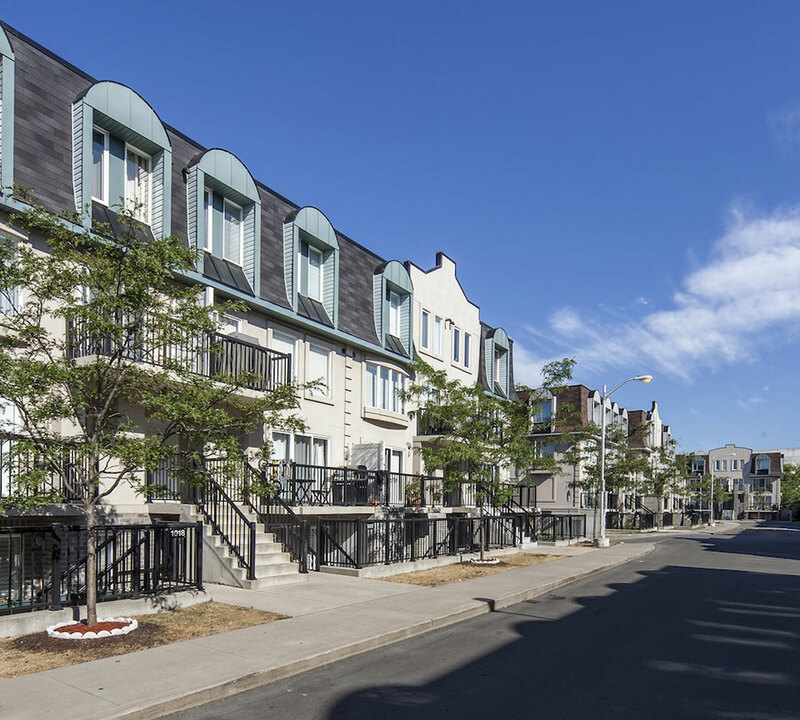 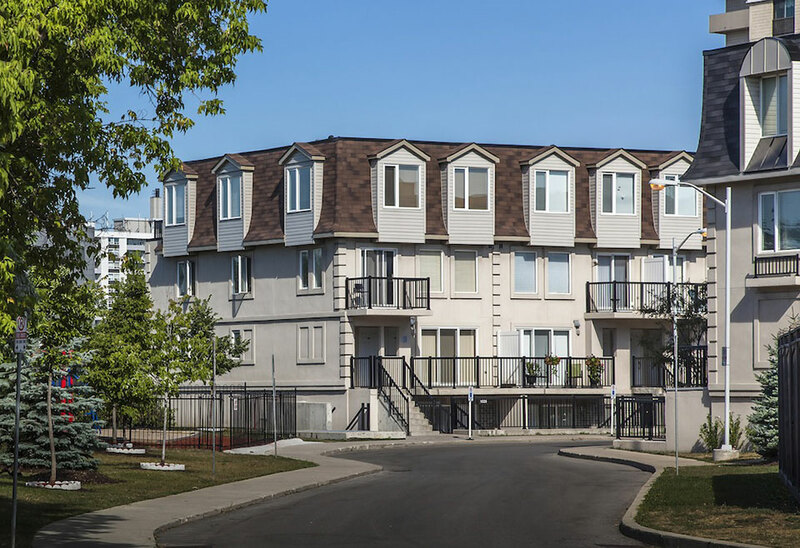 The Townsuite possesses a Townhome appearance on the exterior, with most units situated on one level the homeowner actually feels like their suite is part of a larger condominium development. 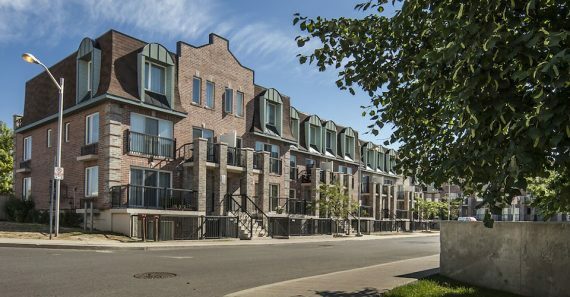 This is an ideal solution to achieve low-rise condominium living. 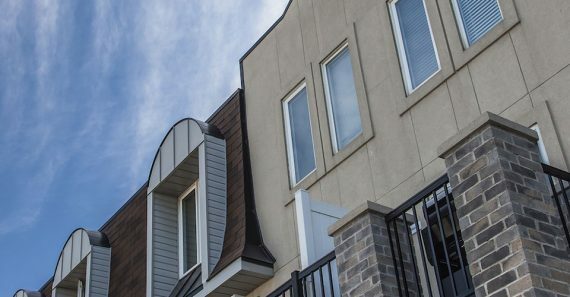 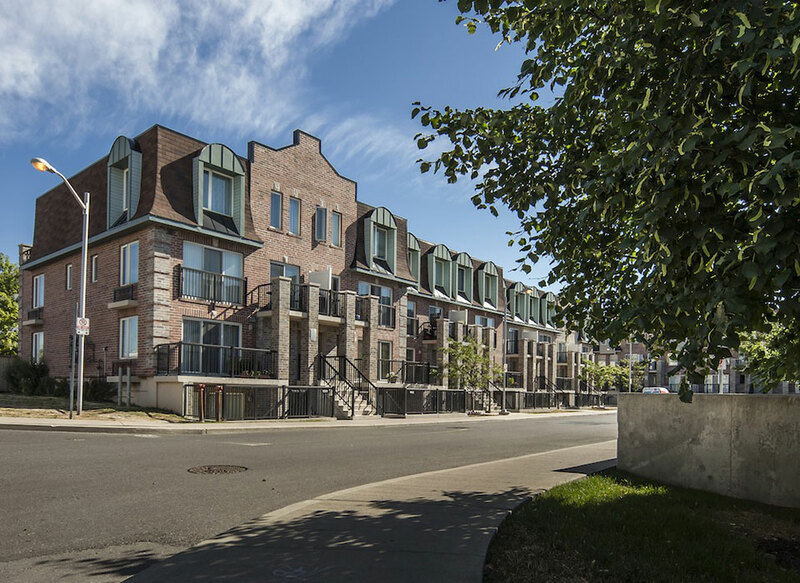 This development incorporated a new approach to Townhome construction. 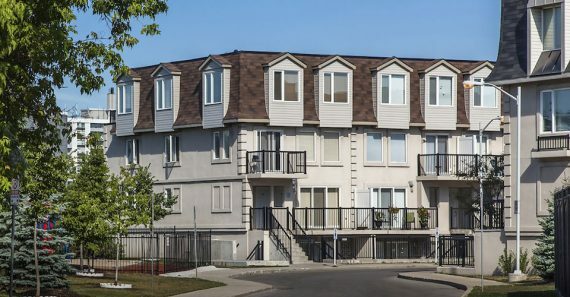 By using concrete for both the floors and unit separating walls (rather than wood frame construction) it has produced the ultimate privacy between Townsuites.